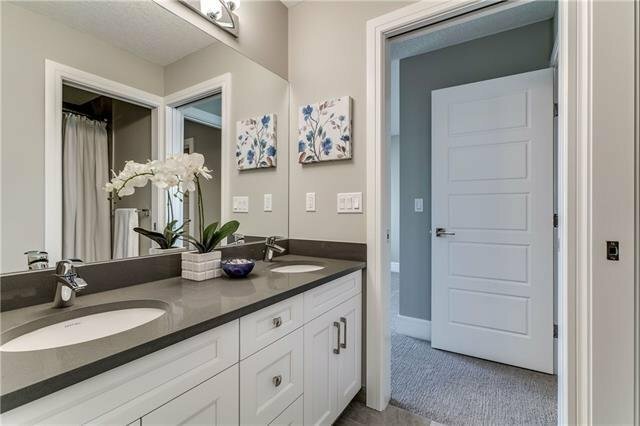 This custom design Cedarpoint home in Westland Estates, two years young, is just steps to the shops and services of 85th St and close by several great schools - private and public. 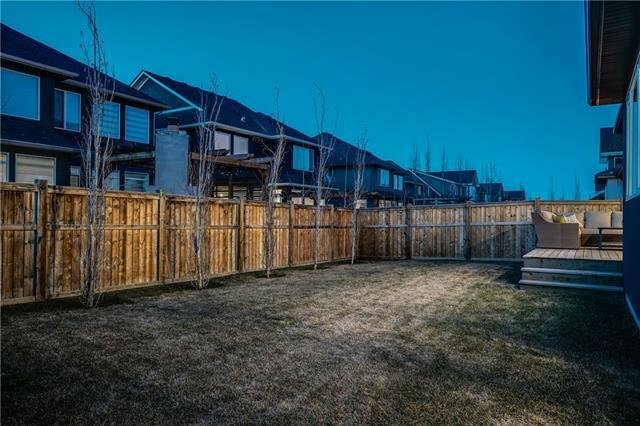 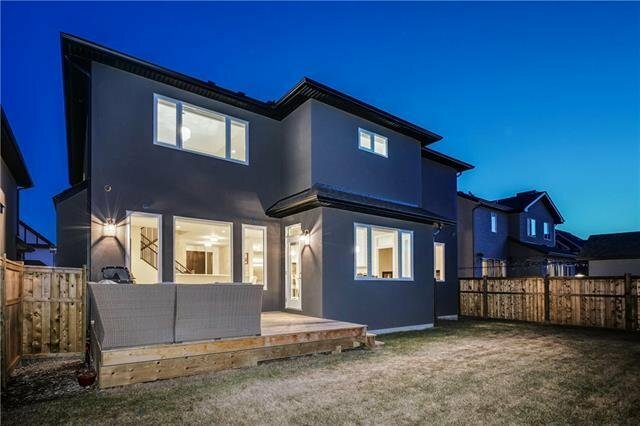 This custom design boasts 4676 sq ft of living space over three levels, 4 beds and a Bonus Room up, +2 beds down and 4.5 baths. 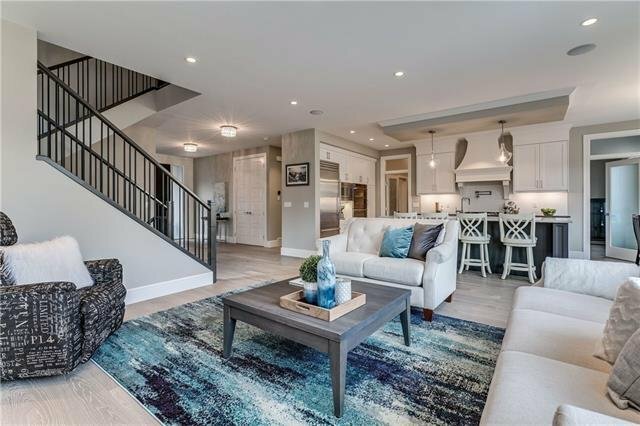 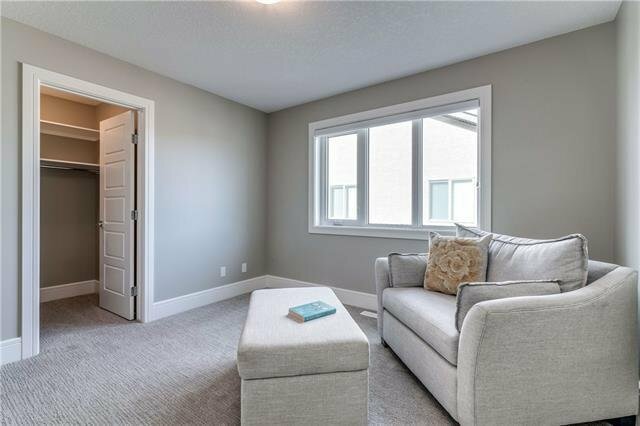 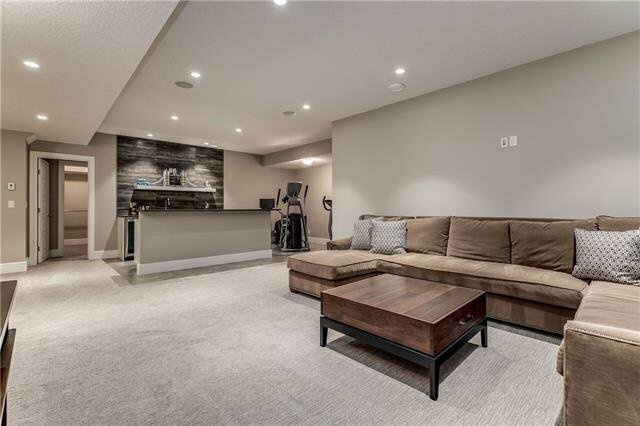 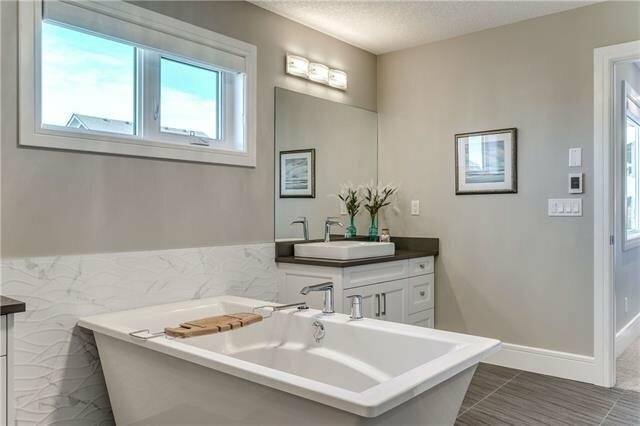 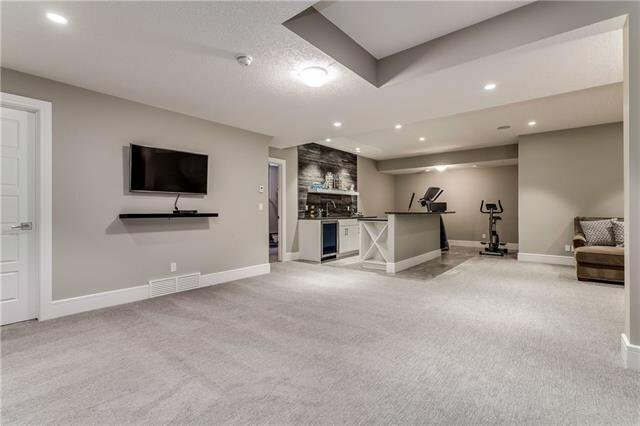 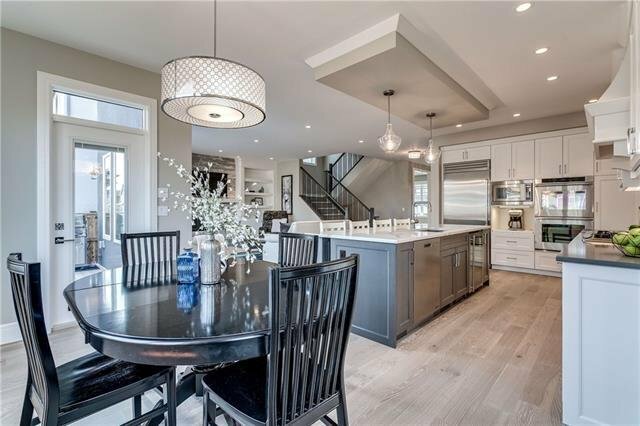 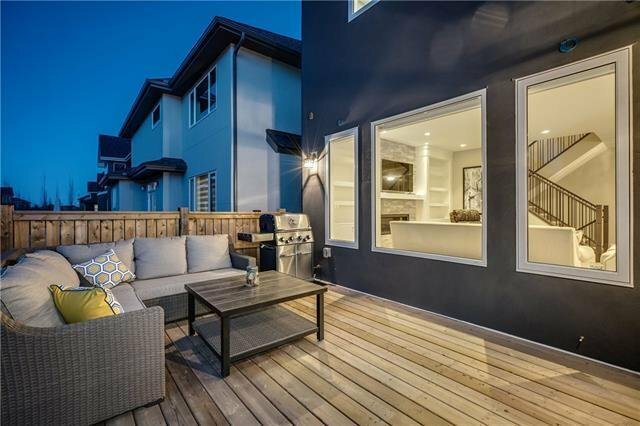 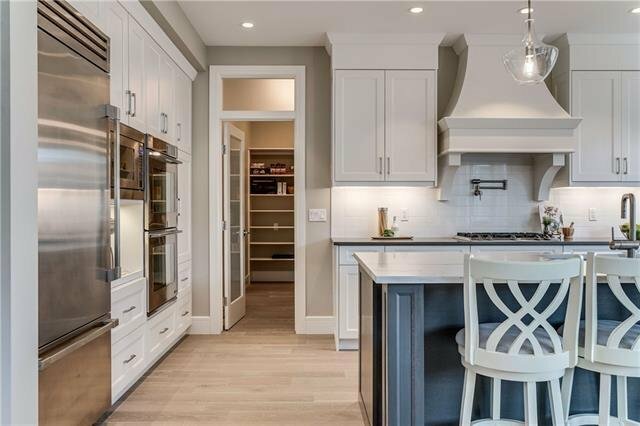 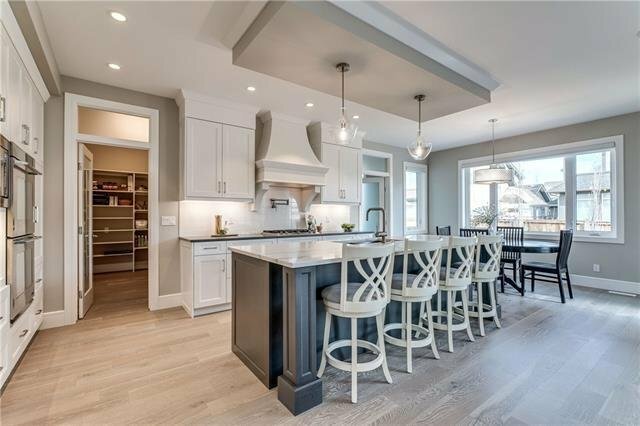 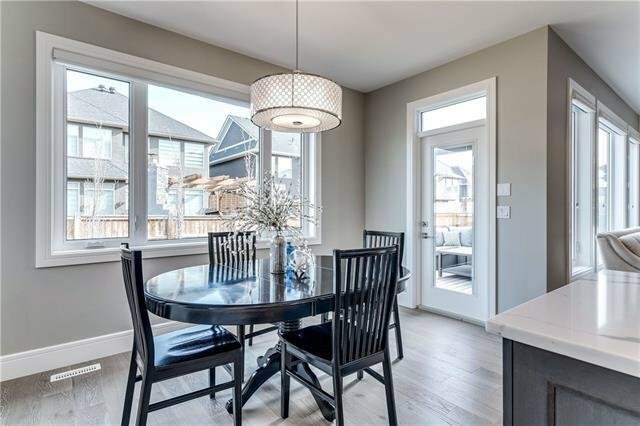 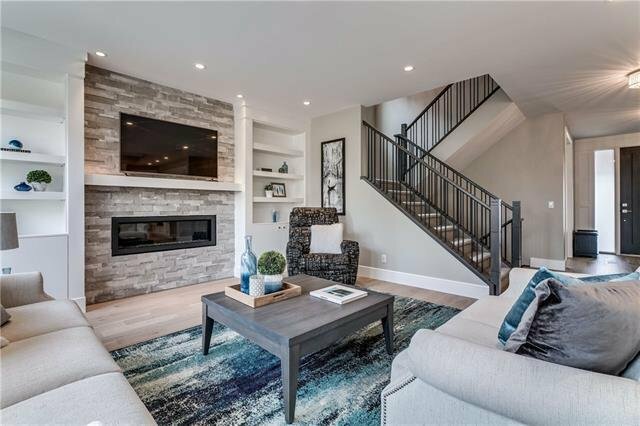 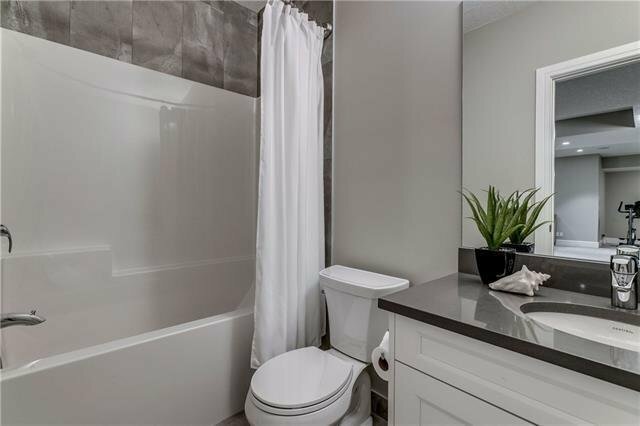 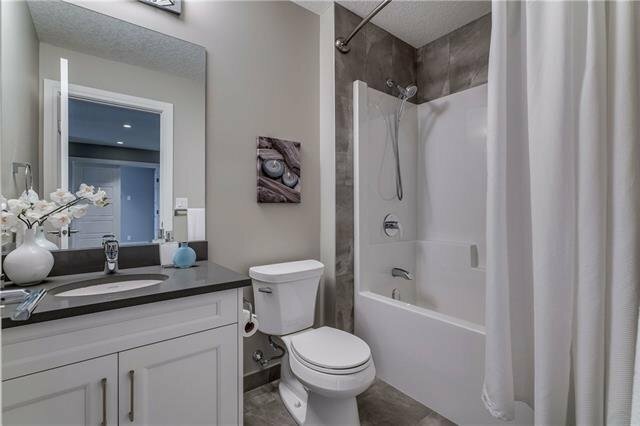 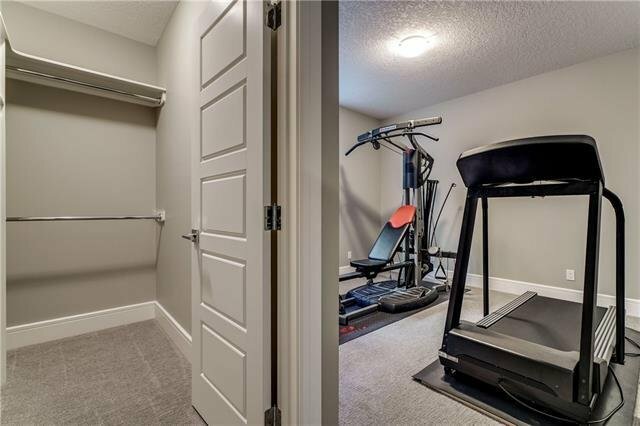 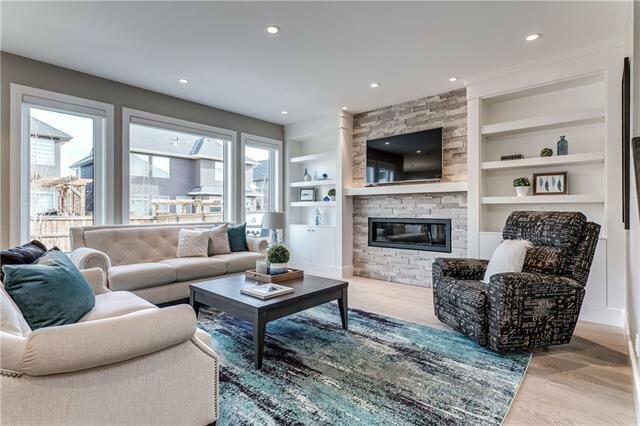 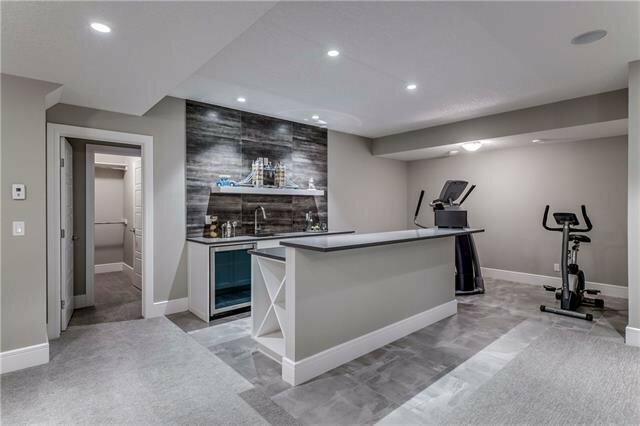 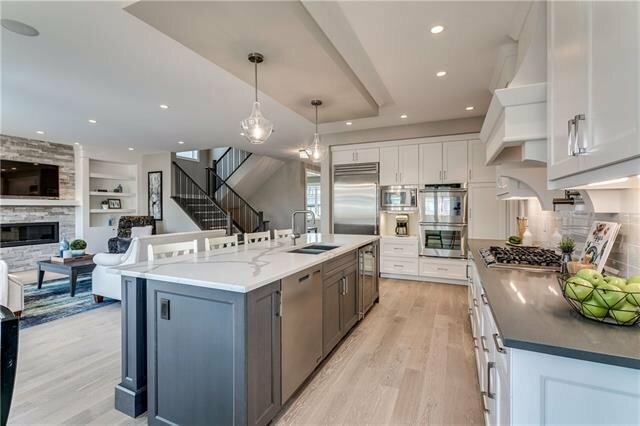 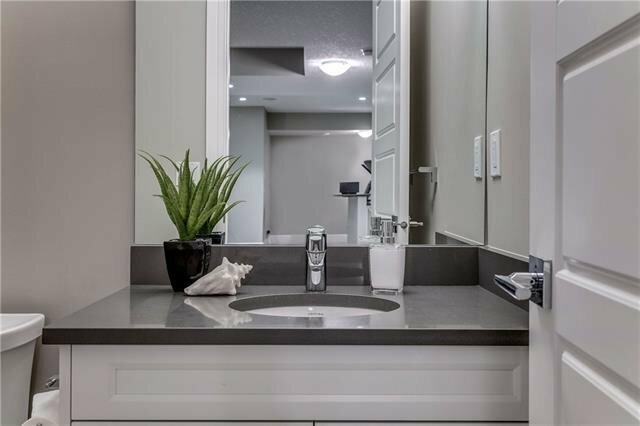 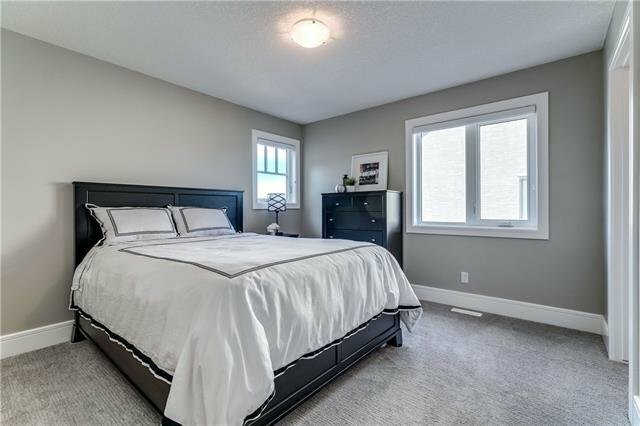 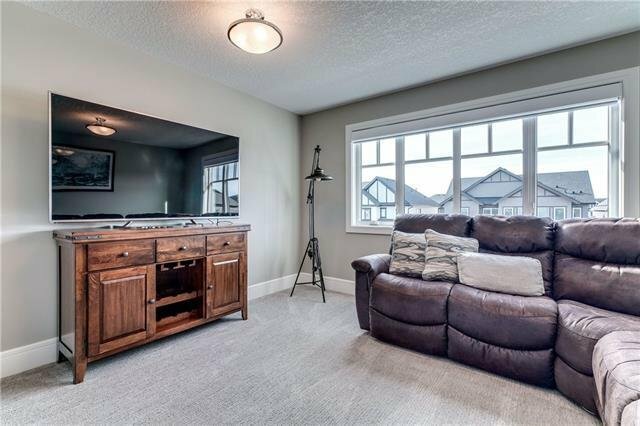 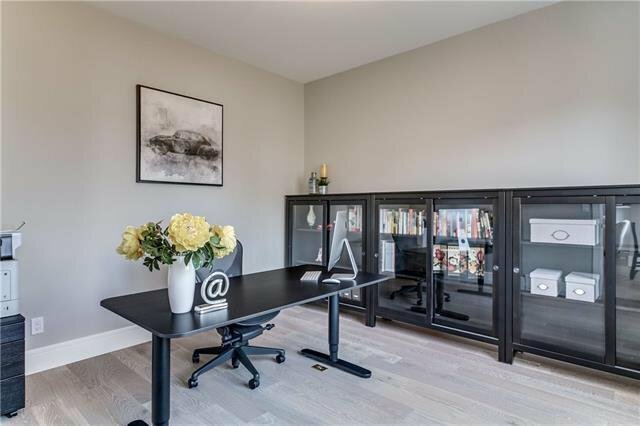 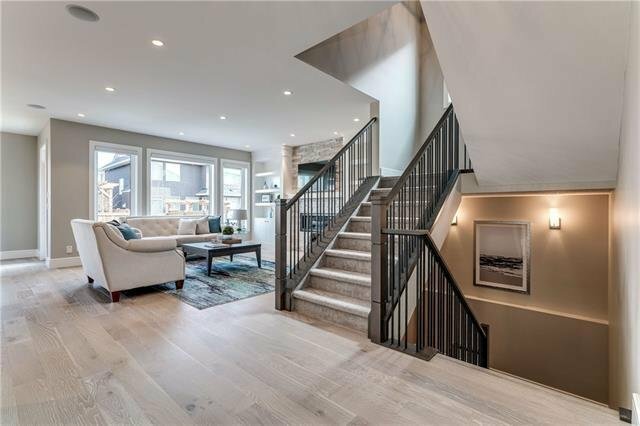 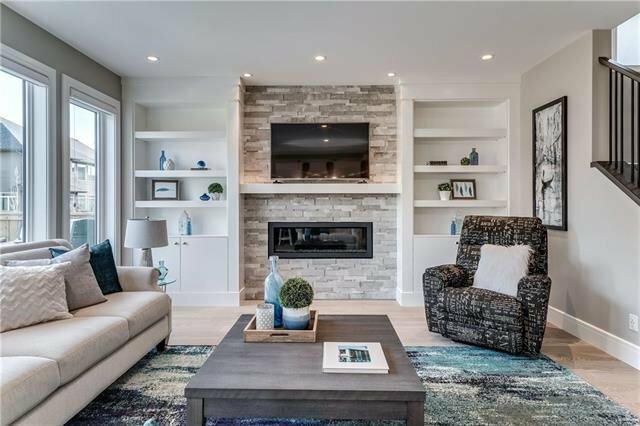 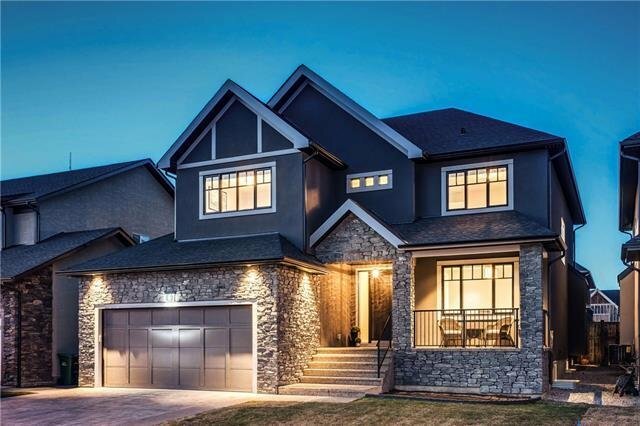 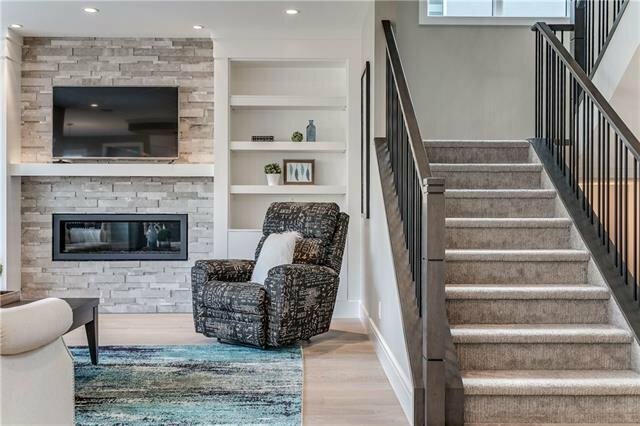 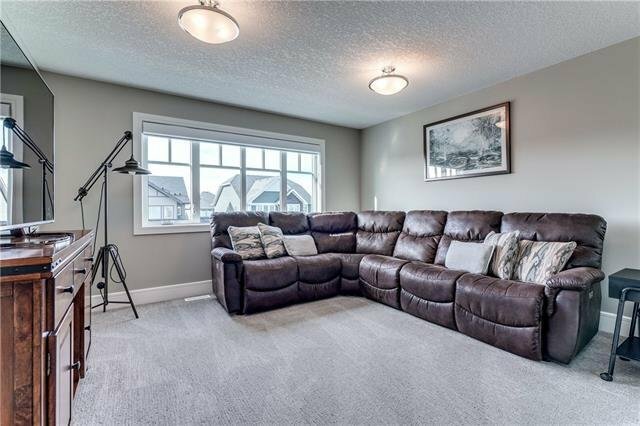 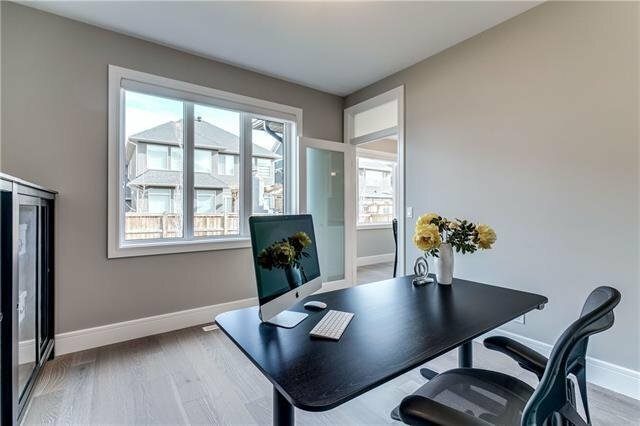 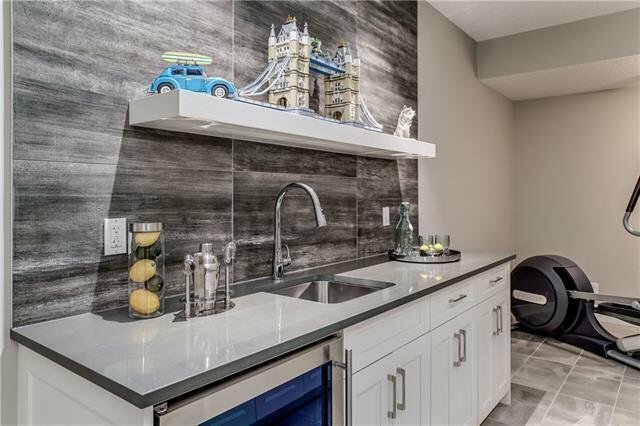 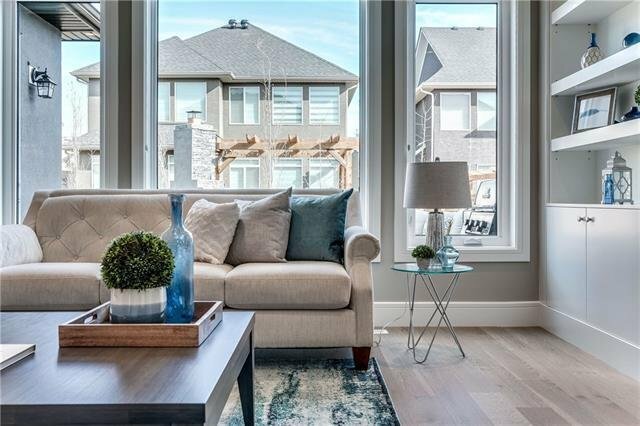 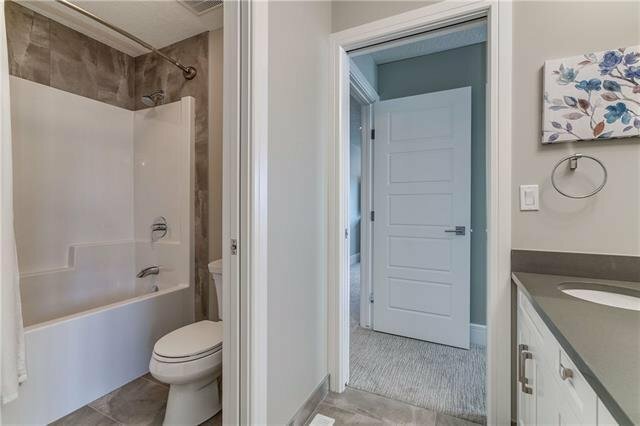 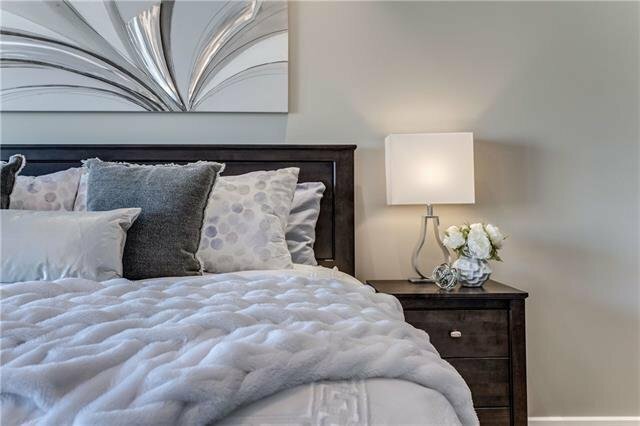 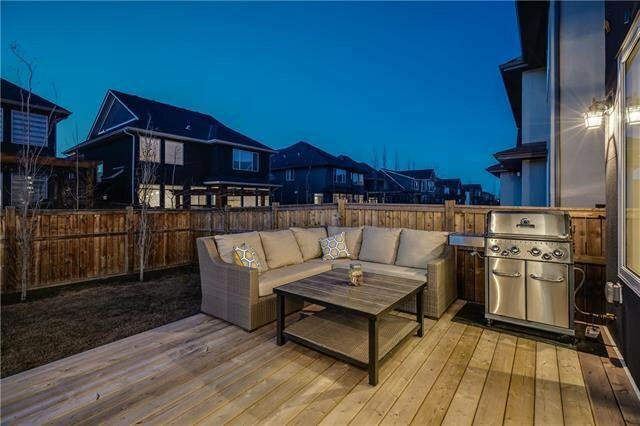 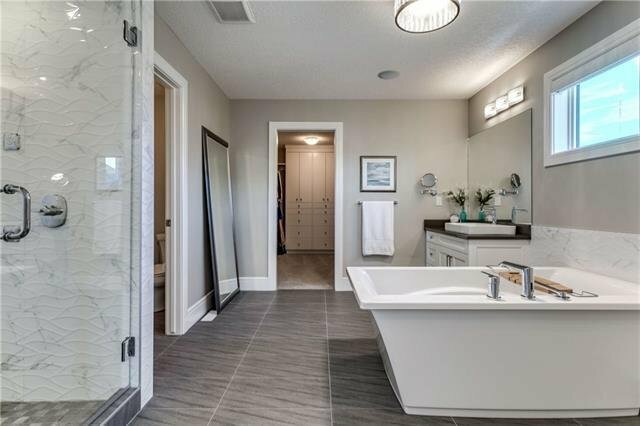 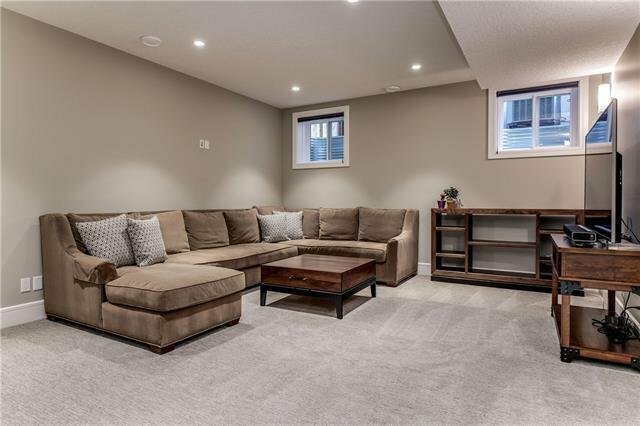 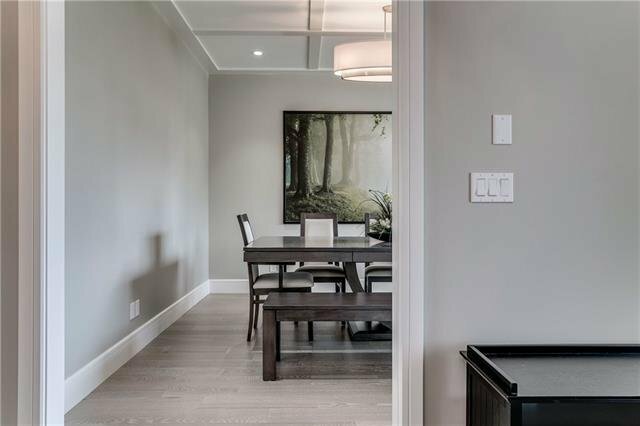 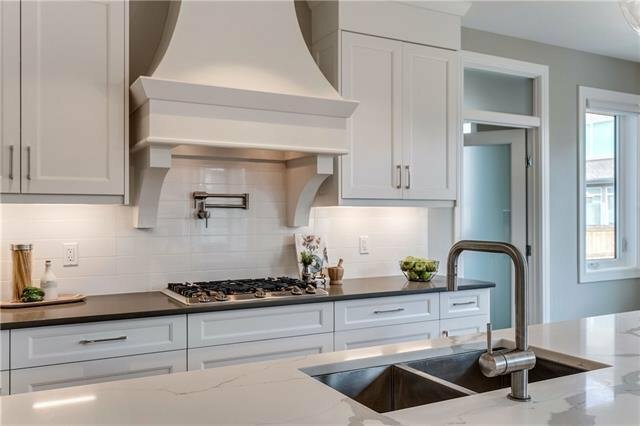 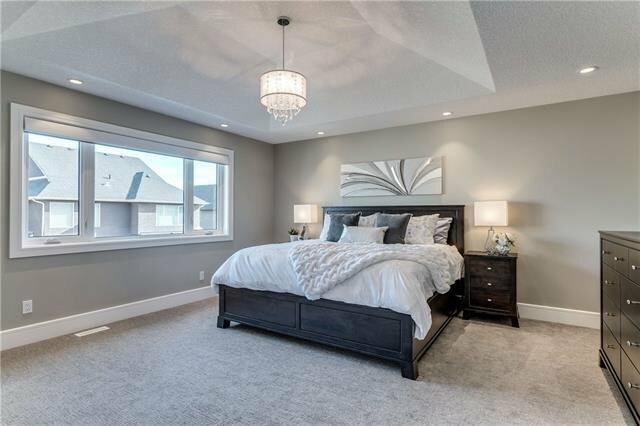 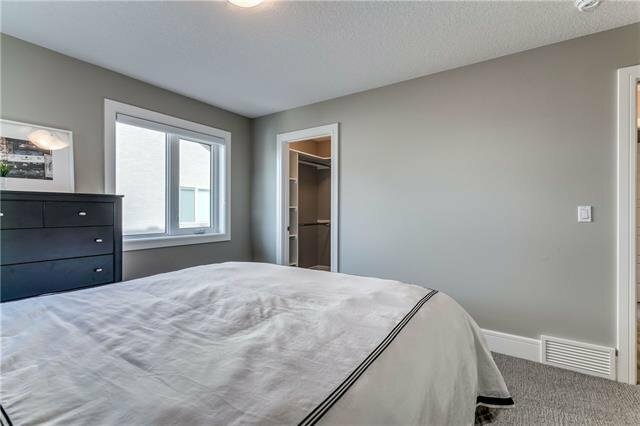 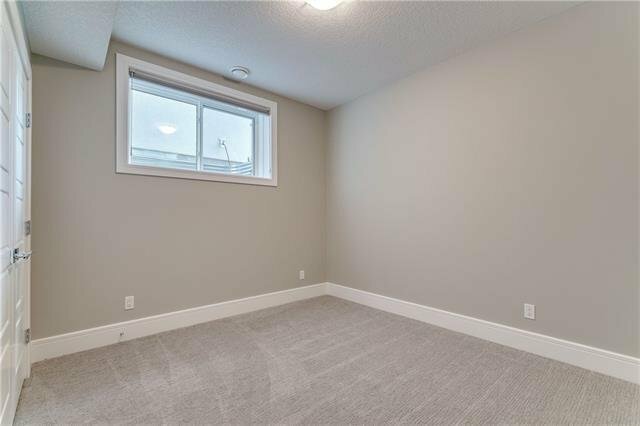 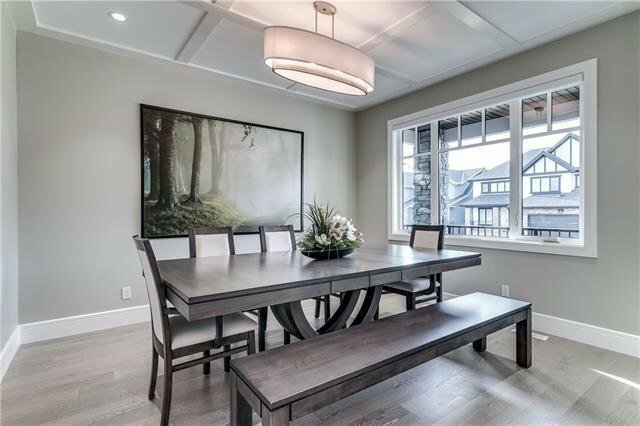 The list of upgrades incl: Wideplank white oak hrdwds, quartz counters throughout, designer window coverings, extensive millwork & B/I’s, coffered ceilings, 9’ ceilings, B/I speakers, in-floor heat, Central A/C and a heated garage. 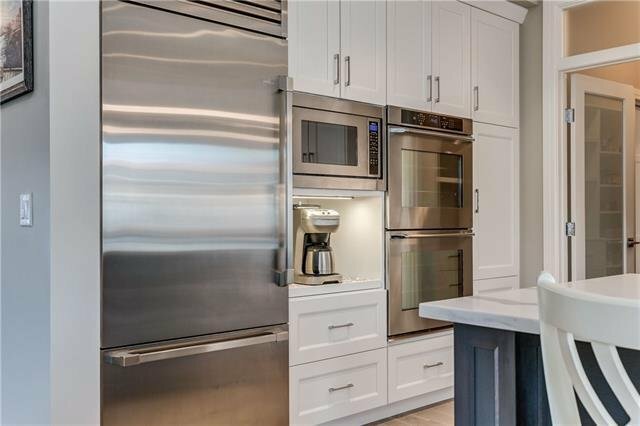 The bright, open kitchen features a Dacor appliance pkg - gas cooktop, double wall ovens, professional series fridge and wine fridge. 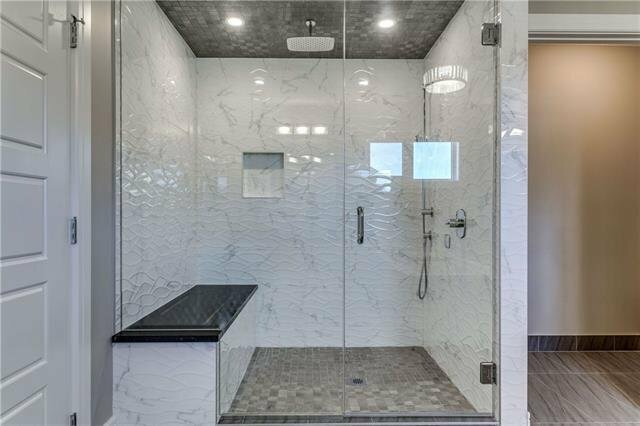 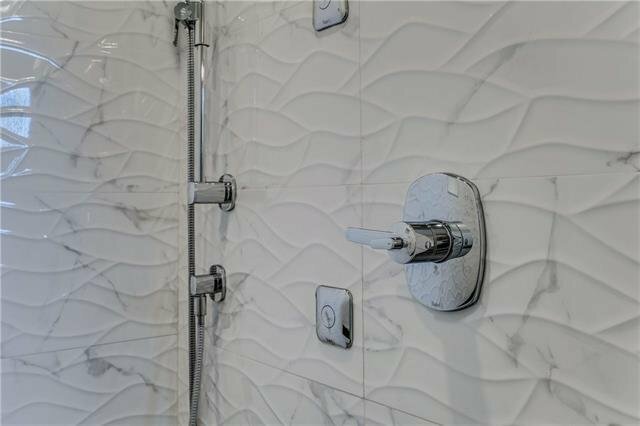 Upstairs the master retreat enjoys a luxurious spa like bath, the shower behind seamless glass with body jets. 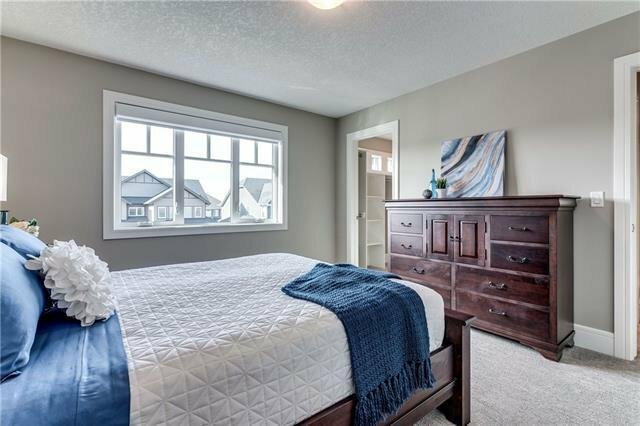 There are three add’l beds up, two sharing a Jack & Jill bath and a large Bonus Room. 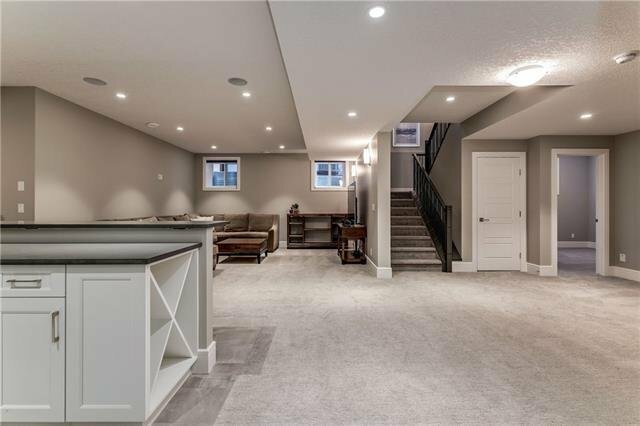 The lower level has been finished to incl a wonderful family/rec room highlighted with a wet bar incl wine cooler.